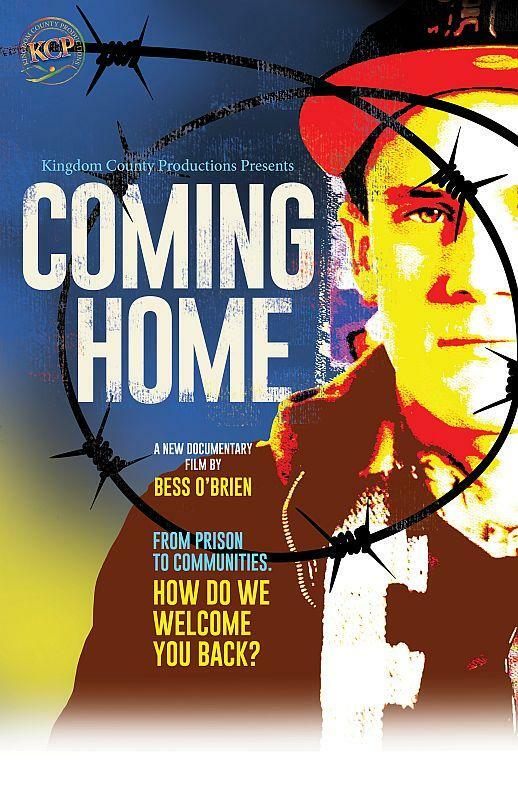 Filmmaker Bess O'Brien's new documentary, Coming Home, follows the lives of five Vermonters released from jail who enter a CoSA — Circle of Support and Accountability — to help with their transition back into their community. We learn about the program, the film and the lives of those involved in CoSAs. Bess O'Brien's latest film focuses on the lives of five Vermonts returning to their communities after leaving prison. In previous films, O'Brien has explored the state's opioid crisis in The Hungry Heart and eating disorders in All of Me. She explains what she learned about CoSAs while filming her latest documentary. O'Brien is joined on the program by Derek Miodownik, community and restorative justice executive for the Vermont Department of Corrections. And we speak with Tara Bent, one of the five CoSA core members profiled in the film, about her experience in the program. Post your questions or your experiences with a CoSA below or email them to vermontedition@vpr.net. Broadcast live on Wednesday, Oct. 3, 2018 at noon; rebroadcast at 7 p.m.
Forty percent of the people who are released from prison end up going back there. What does it take to keep to keep people from re-offending? Thurs 9/19/13 at Noon & 7PM: Addiction to painkillers often hits the headlines when addicts are arrested for theft and break-ins. But a new documentary focuses on the life stories of young addicts, and one pediatrician in St. Albans who tries to treat their addiction.